Bishop Johnny J. Blunt was born in Richmond, Virginia to the late Elder and Mrs. Webster (Janice) Blunt Sr. He is the seventh child of nine children, and grew up on the south side of Richmond, VA. He was educated in the Richmond Public School System and later served his country, for a brief time, in the United States Marine Corp. While in his early twenties, young brother Blunt moved to Atlanta, GA. He joined the Temple of Faith Church of God in Christ under the leadership of Superintendent, Thomas L. Frazier. At Temple of Faith, he rededicated his life to Christ. In 1982, he answered his call into the ministry and became a licensed minister. In 1986 he was ordained an Elder, in the Central Georgia Jurisdiction by the late Bishop J. D. Husband. After ordination, he continued to serve at Temple of Faith in many capacities. Some of them included: worship leader and choir member. In 1987 Elder Blunt, left Temple of Faith to assist Elder Moses Ray at the Holy Hill Church of God in Christ, where he served as Assistant Pastor for six years. Obeying the voice of the Holy Ghost, he founded the Deliverance Temple Church of God in Christ in Monroe, GA in 1994. This ministry was later to become the Kings Table Church of God in Christ. 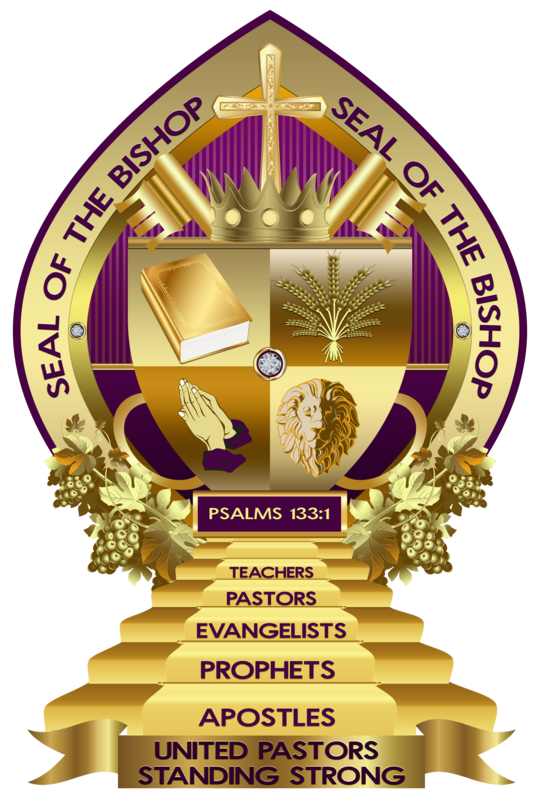 In 2005, Elder John Blunt was elevated to the office of Superintendent by the late Bishop Jack Stephens the former Prelate of Southern GA 2nd Ecclesiastical Jurisdiction of the Church of God in Christ. Just a few years’ later responsibility and elevation was warranted for a deeper walk and relationship with God, and Superintendent Blunt was consecrated a Bishop, in the Lord’s church, by Bishop Jesse Smith. Bishop Blunt is the founder (2010) and Pastor of Greater New Life Christian Center UCOGIC located at 715 Cassville Road Cartersville, GA 30120. He is also the former Presiding Prelate of the Historical Pentecostal Fellowship of Churches International. Once again, in obedience to the voice of God, Bishop Blunt joined the United Churches of God in Christ, Inc. where Bishop Aaron B. Lackey, Sr. is Chief Apostle. 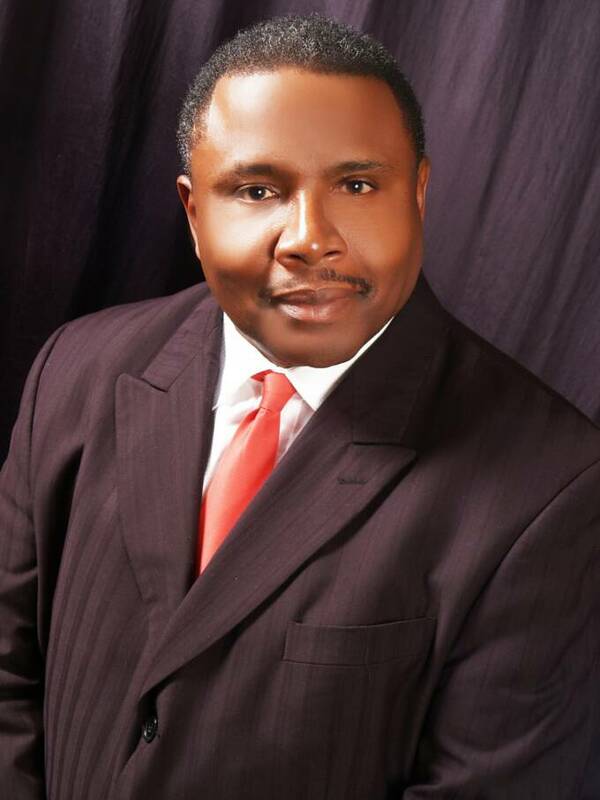 In 2013, he was appointed Presiding Prelate of the GA North Jurisdiction UCOGIC. He is the First Vice President of one of the fastest growing associations in Northwest Georgia, United Pastor’s Standing Strong here after known as UPSS under the leadership of Presiding Prelate, Bishop Jesse Smith. He’s also a 2010 graduate of C.H. Mason Bible Institute. He is married to Missionary Amelia Blunt and to their union they had two (2) children, Samuel Jerome Blunt, Sr. and the late Candace Blunt. Together they have two grandsons, Samuel Jerome Blunt, Jr. ahop nd Tayson Jabrell Blunt.